Almond Blossom van gogh canvas canvas. 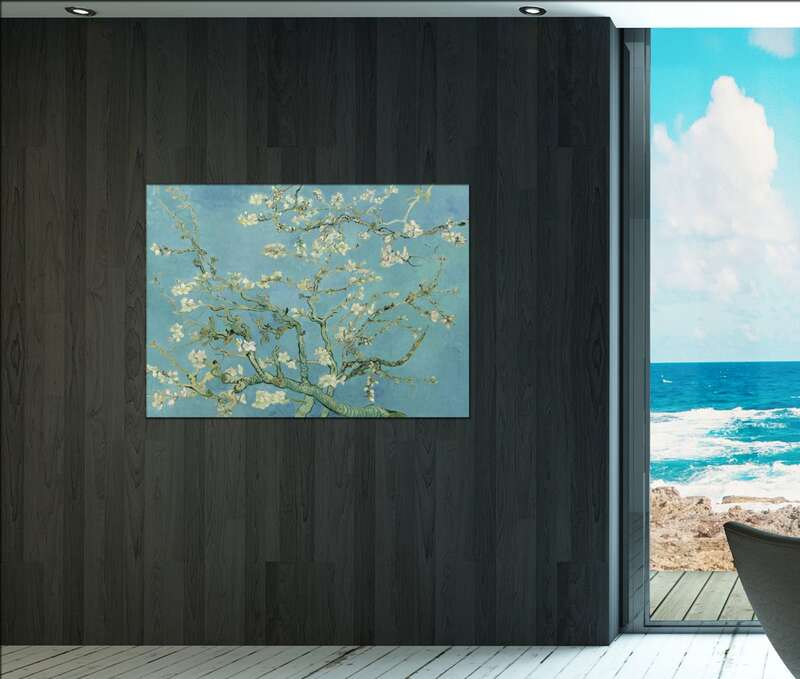 This van gogh artwork: Almond Blossom van gogh canvas takes 3 up to 5 days to produce. 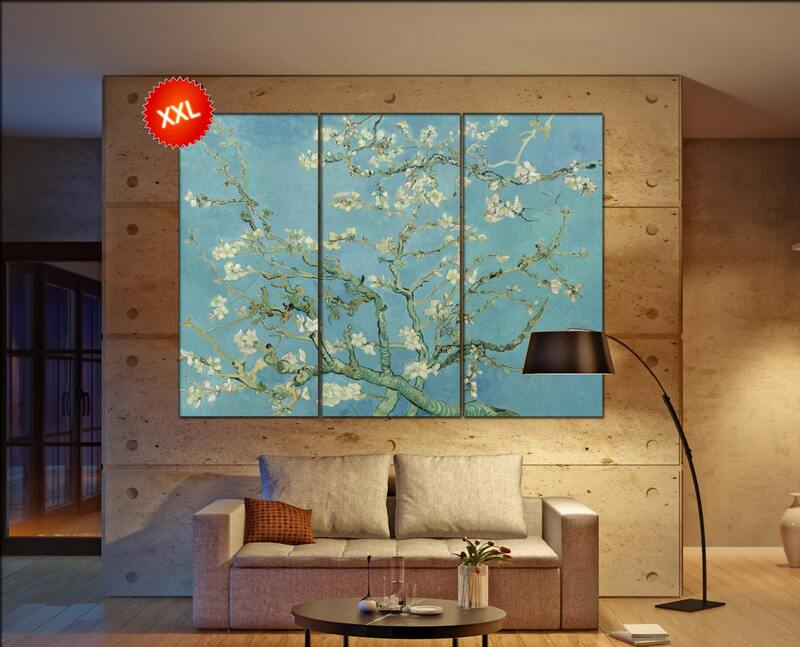 Need a special size for Almond Blossom van gogh canvas, feel free to contact at any time. Most information about Almond Blossom van gogh canvas in description below. I absolutely love my Van Gogh! It is exactly what I wanted for my office! Highly recommended! Thank you! !